Our first Block Party of 2019 is happening in Toronto and we’re making it extra special. On February 19-20, we’re shaking things up and making Block Party Toronto a 2-day affair! RSVP and claim your spot today. On day one, we’re kicking things off with an informal open house at SmartSimple HQ where you can schedule personal consultations and participate in any hands-on workshops of your choosing. 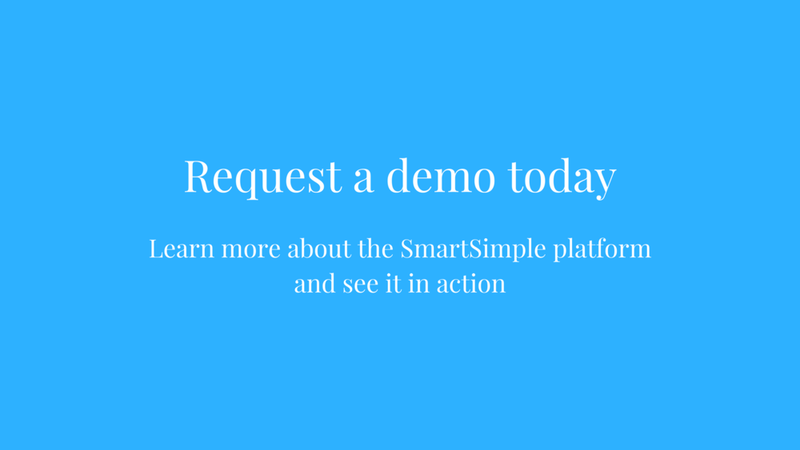 This is also an introductory day to meet the team behind the SmartSimple platform! On day two, Sick Kids Foundation will be graciously hosting a day of knowledge exchange activities and sessions led by the SmartSimple team and your fellow users. This day will also be another chance to participate in engaging group discussions and networking activities. 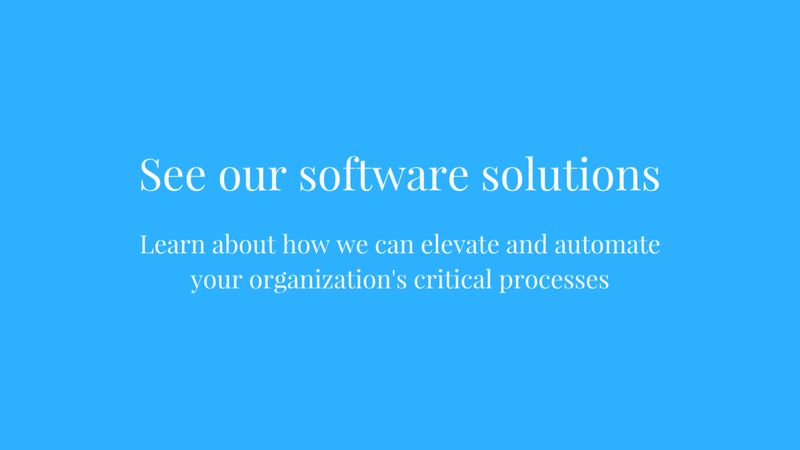 Our Block Party events will broaden your knowledge and elevate your capabilities with your SmartSimple system to help you create the most impact with your work. 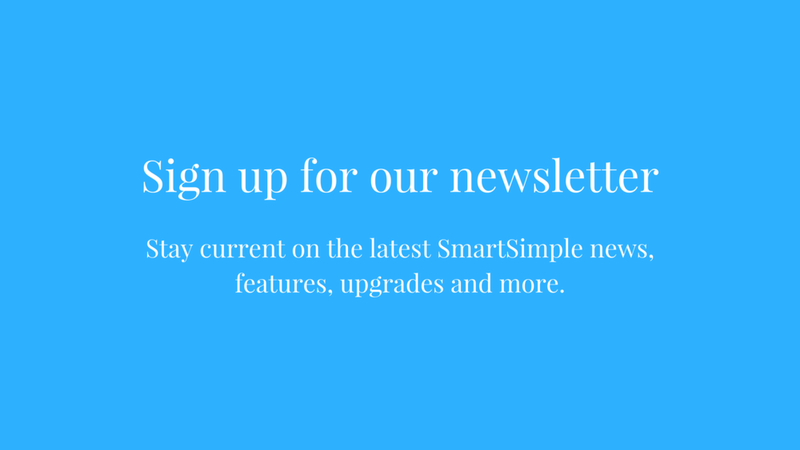 Connecting with fellow SmartSimple users is a great way to gather new ideas and perspectives on how to use features in ways you may never have thought of before. 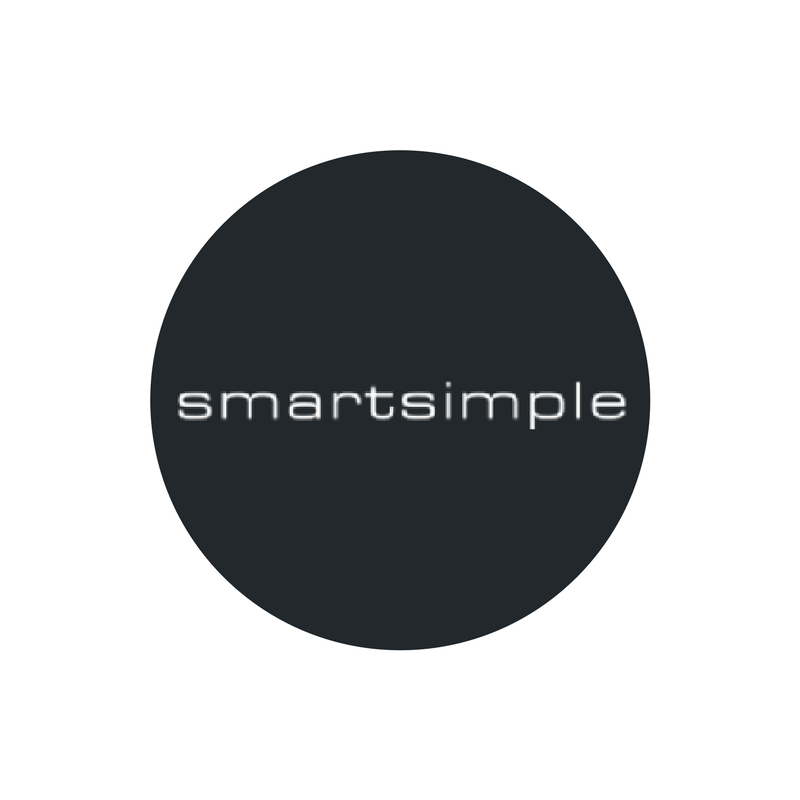 So, be sure to pack your laptop and bring an open mind because there will be a lot to learn from both the SmartSimple team and its user community. Find more information about Block Party Toronto and RSVP through the link below.